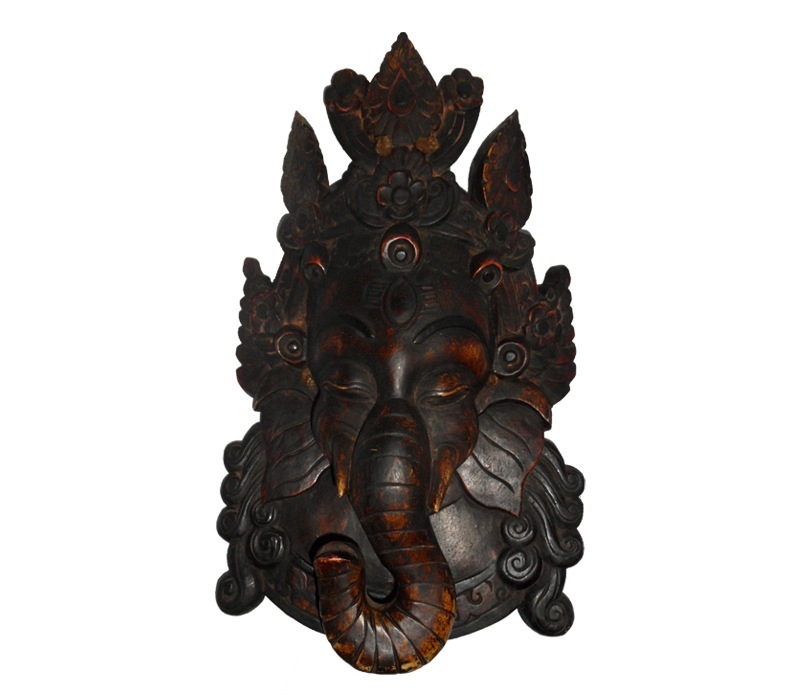 Known as the Lord of Beginnings and the Lord of Obstacles, Ganesh is one of the most popular and most revered among the Hindu deities. 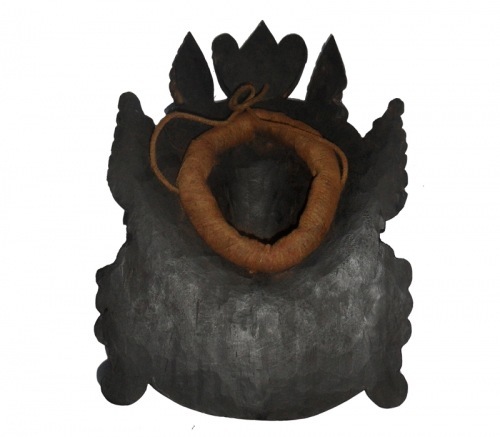 He is traditionally represented by an elephant’s head, as well as a protruding belly. 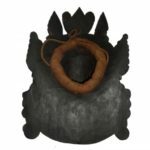 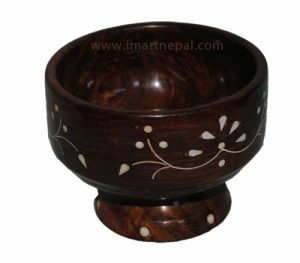 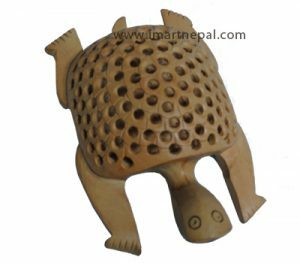 This 19-inch dark brown ornament weighs 750 grams and is masterfully hand-carved by a Nepali craftsman. 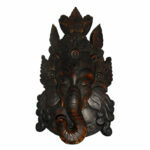 It features the head of Ganesh, his head framed with a crown decked with flowers and leaves and his hair trailing out from under his ears. 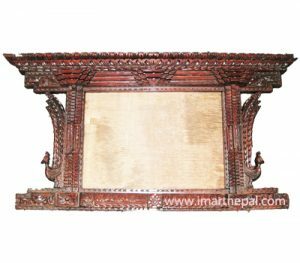 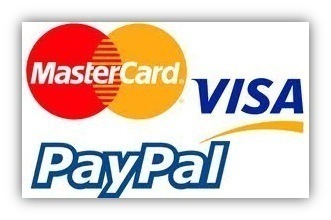 This work of art is ideal as a wall hanging or mount.